Note: A red ‘General Defaults’ button exists on the page to pre-fill all of these choices for you, and create an account for each item in your Xero program automatically for you. 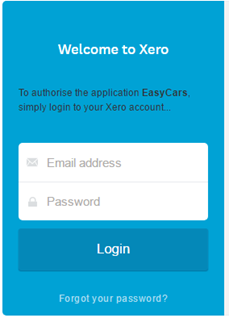 It is recommended you use this function unless you are an existing Xero user with an already configured Chart of Accounts that you’d like to make EasyCars work with. In transitioning to a new accounting system, in this case Xero, be it from Jeal’s EasyCash Pro or any other third party software, there are several items you should consider and carry out within your new Xero system, to ensure a seamless transition. You’ll want to start creating your chart of accounts in Xero, to suit the variety of incomes and expenditures of your business. You will need to create accounts for everything that existed in your previous software’s Chart of Accounts (excluding any accounts that you do not use anymore and had not used / had no closing balance in the current year). For every account, you create in Xero’s Chart of Accounts, you’ll want to check your previous system for a closing balance (as at your transition date). 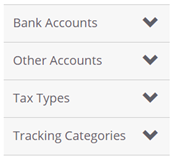 Set the opening balance of an account in Xero, as the closing balance of that same account in your previous system. You may have owed money or been owed money by customers or suppliers in your previous system. This may have been for vehicles already sold out, expenses, business related purchases or expenditures etc. You’ll want to set these ‘debts’ in Xero so that you have an outstanding balance to allocate payments to, when payments are made for these historical debts. 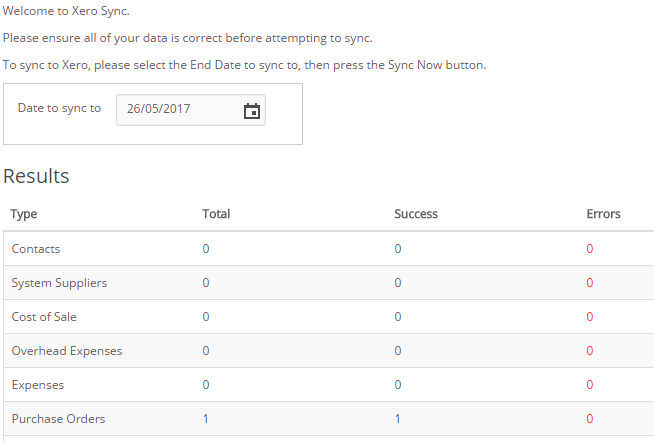 Reconcile all payments/receipts that exist in Xero with transaction dates dated prior to your transition date. When setting the ‘Opening Balance’ for this bank account, the value you input will need to be altered in such a way that the closing balance for day prior to your transition date, closes at a value equal to your actual bank statements closing balance for that day.